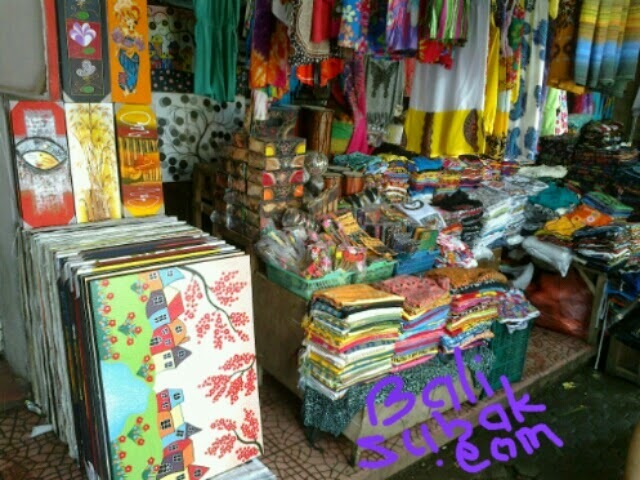 Bali is known as the island where the artists. Local artists with a very high artistic ability. Artistry and ability to process forms and shapes make works of art by the Balinese are very favored. Painting is the handiwork of Bali the most widely searched by foreign tourists. The more well-known maker of the painting, the more expensive the price of the painting. Moreover, if you buy a famous painting in art shop, or in galleries in Ubud and Gianyar around the area, then the price of the painting would have been very expensive, even if it is seen in such and normal color. Because painting is selling history. 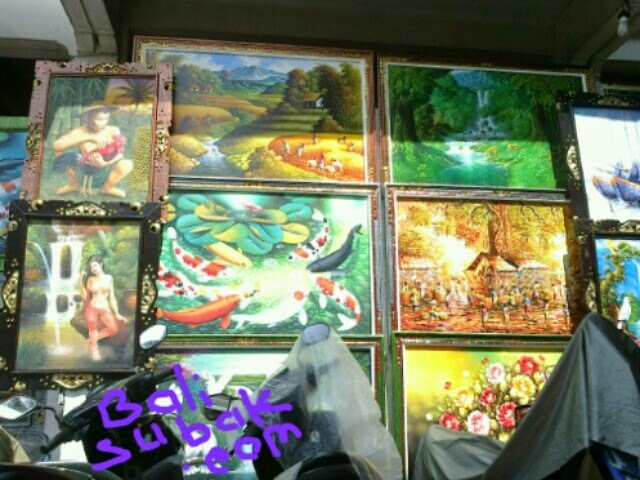 If you want to get the paintings at a low price, but has a high artistic value, can be obtained in Sukawati Art Market. In this market you can choose and find a wide variety of nice and beautiful paintings. Although the paintings are sold impressed not unique. Cheap painting in Sukawati Art created en masse by painters home. In general, shapes, patterns and colors created based on the trends and tastes of the market. The painting was also made with cheap paint so that the selling price is not too expensive. When buying paintings in Sukawati Art Market, you must be good at bargaining, in order to obtain an appropriate price. Should arrange a painting up to half the price. Make sure you choose a painting that has bright colors and nice. Because painting with faded colors are already very old paintings on display in the window.